Calling out to all students who are looking for internships, traineeships or just something to get you ready for life after studies. Oz Seals has partnered with various prestigious universities in Brisbane (Queensland University of Technology, Griffith University and University of Queensland) to get students prepared for the real world. We offer a variety of opportunities to help you gain practical experiences in your academic work. 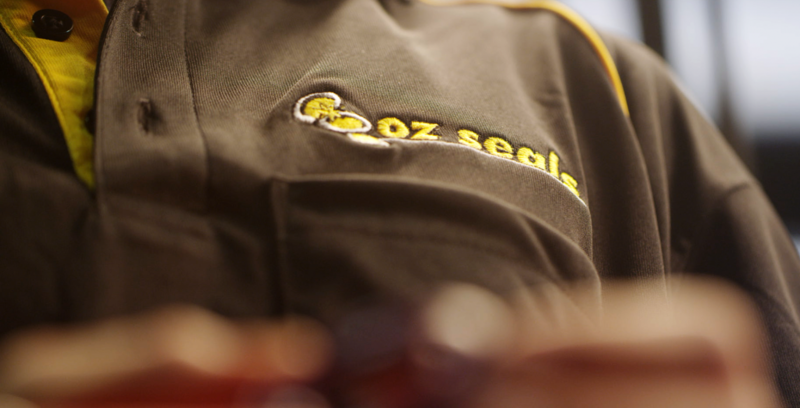 If you are talented, motivated and keen to learn, nothing is impossible at Oz Seals. Welcome and step into our world and Discover the Oz Experience. At Oz Seals, we believe in fostering young talent. 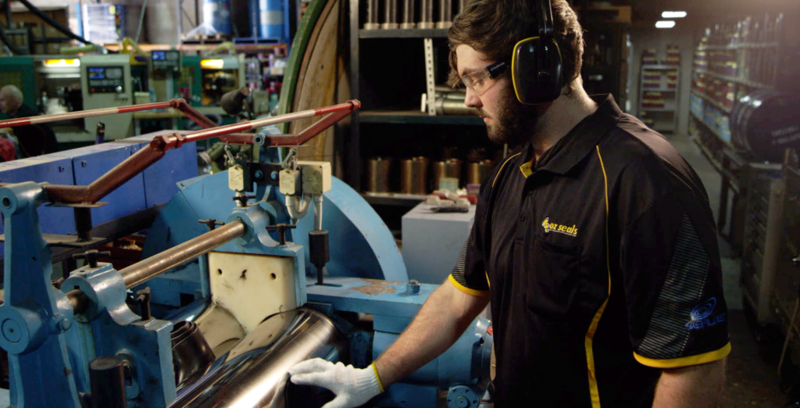 Being a trainee in Oz Seals, is an excellent opportunity to learn current and cutting edge knowledge used in the seal industry. Our years of sealing knowledge, has allowed us to shape and enrich our teaching. Students will work in an ambitious academic learning environment where they will be able to advance and challenge themselves. If you have a thirst for knowledge and keen to learn from the best, Oz Seals is able to equip you with the right skill set that will help you achieve the impossible. Contact us for Apprenticeship & Traineeship Opportunities.